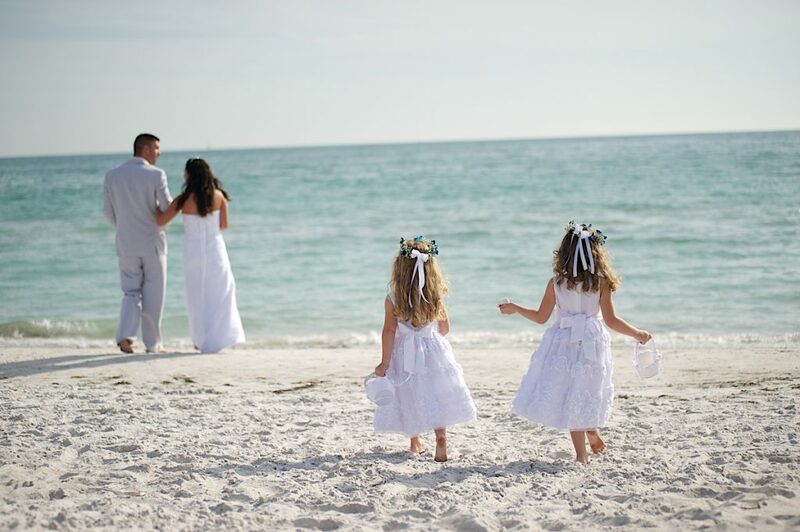 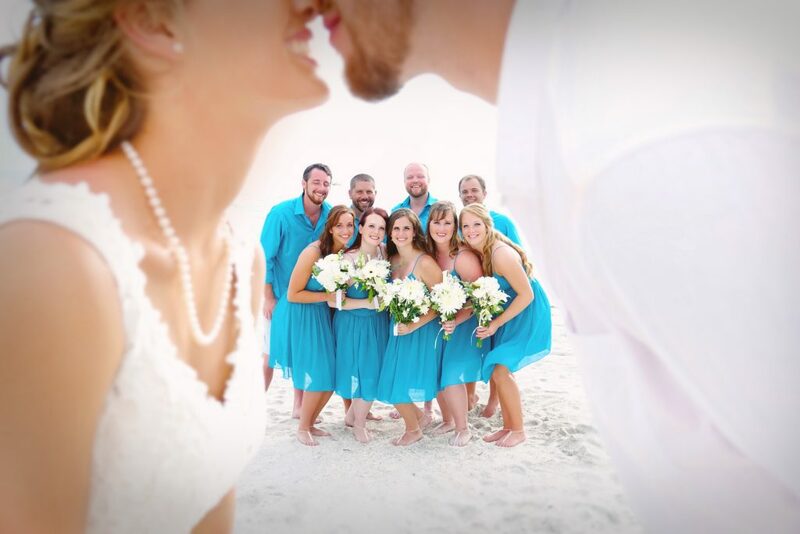 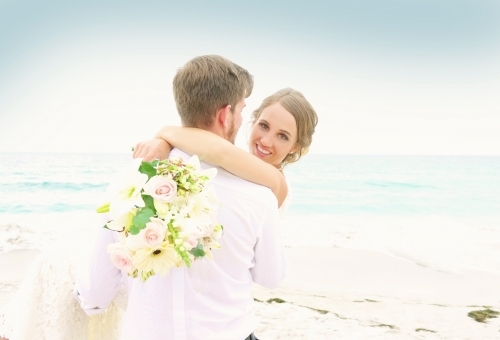 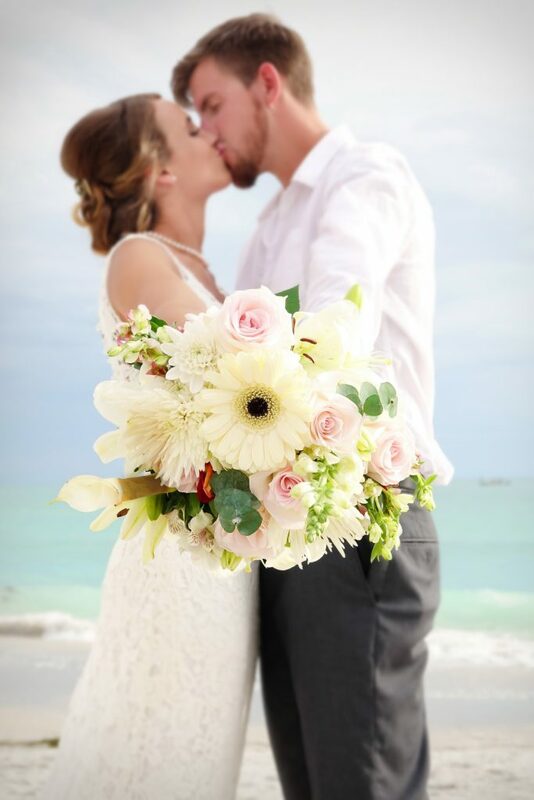 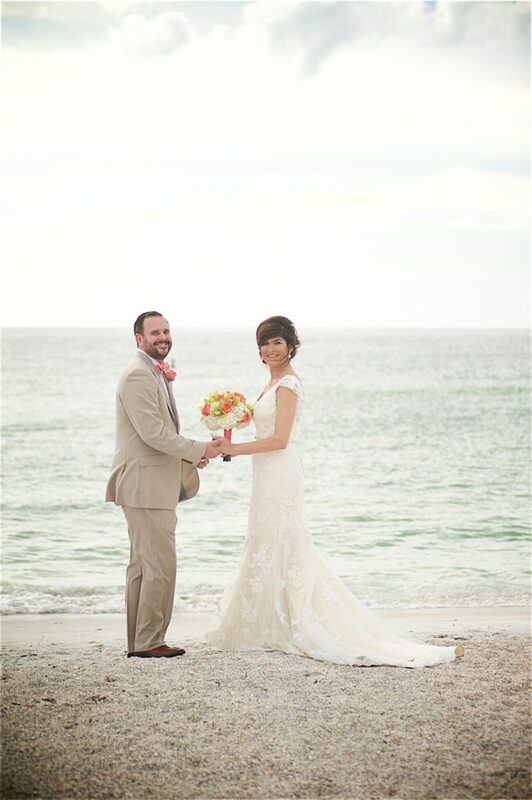 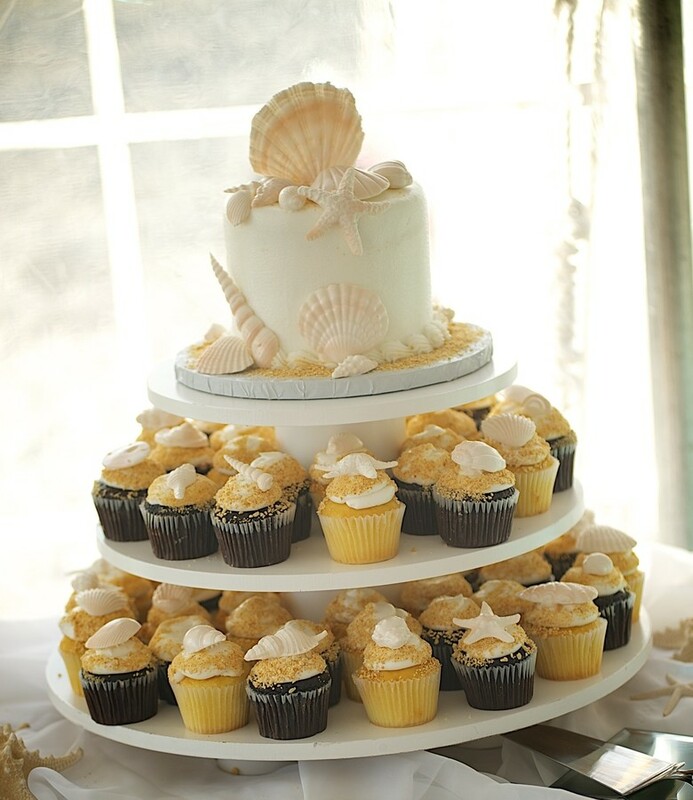 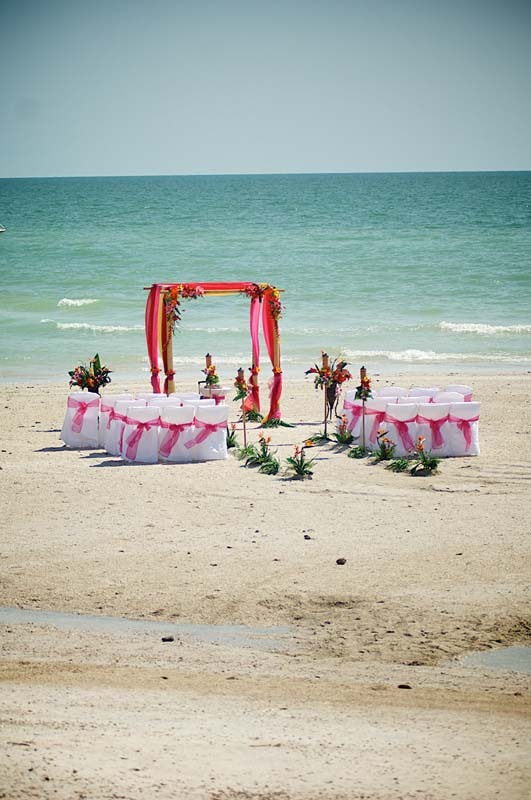 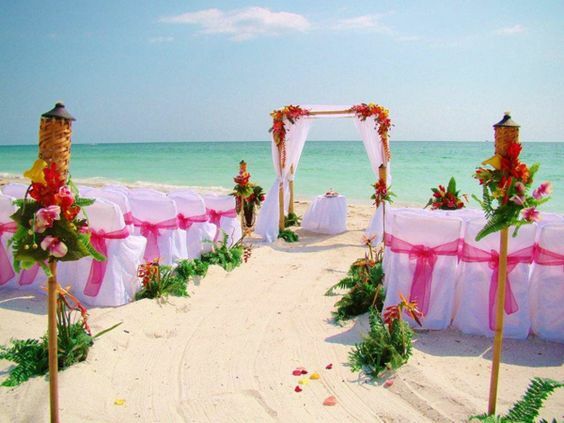 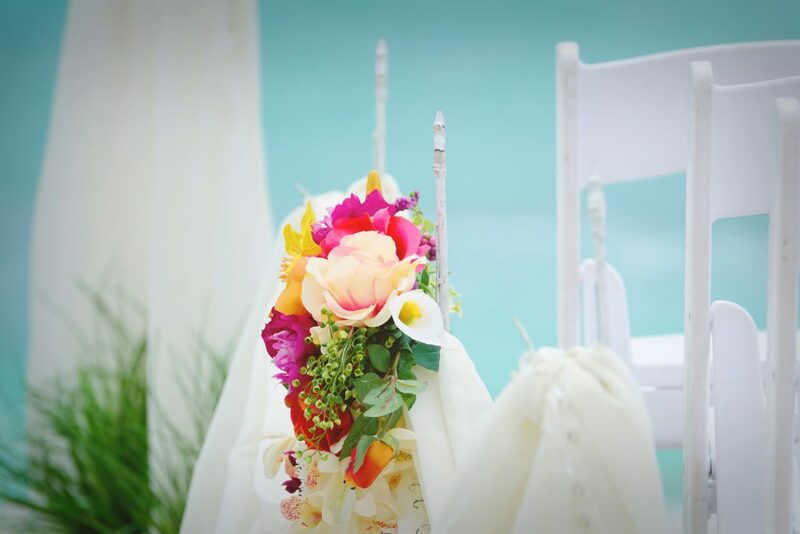 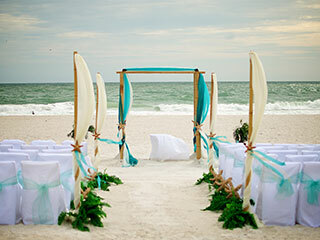 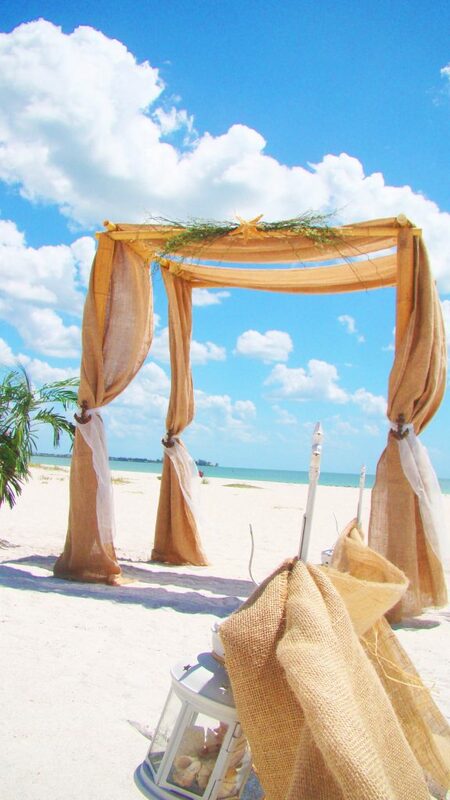 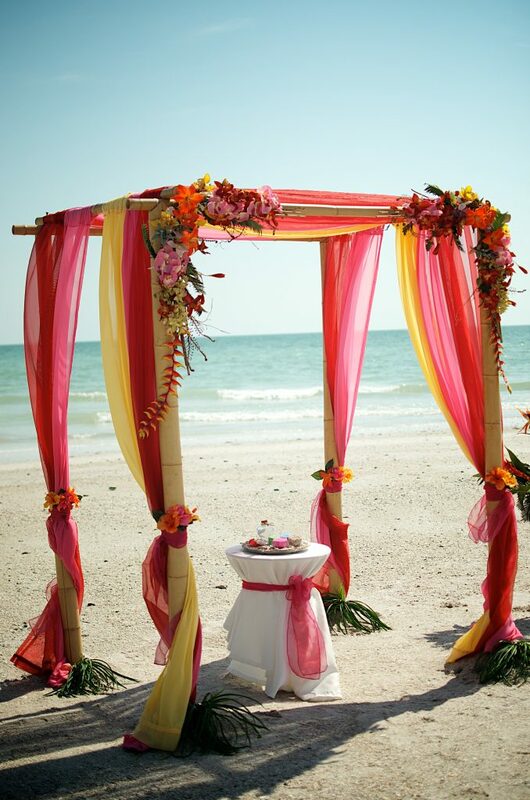 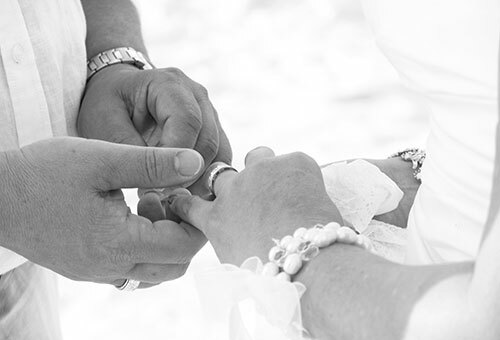 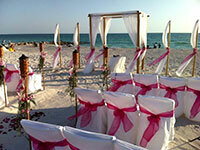 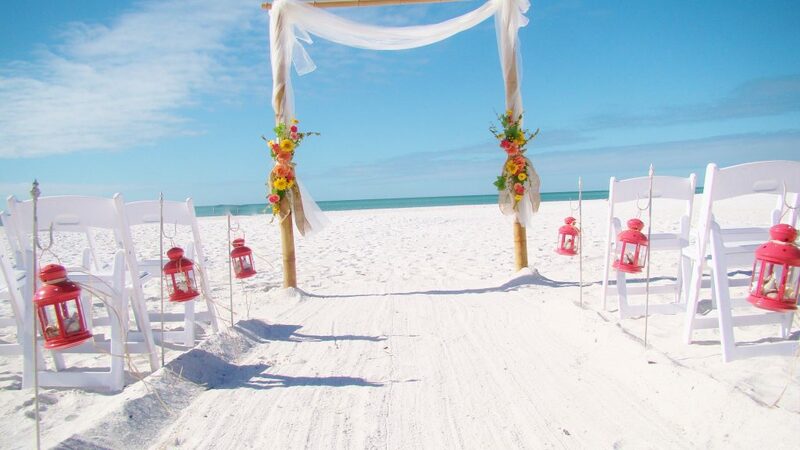 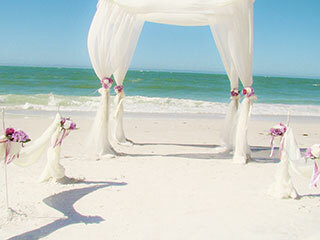 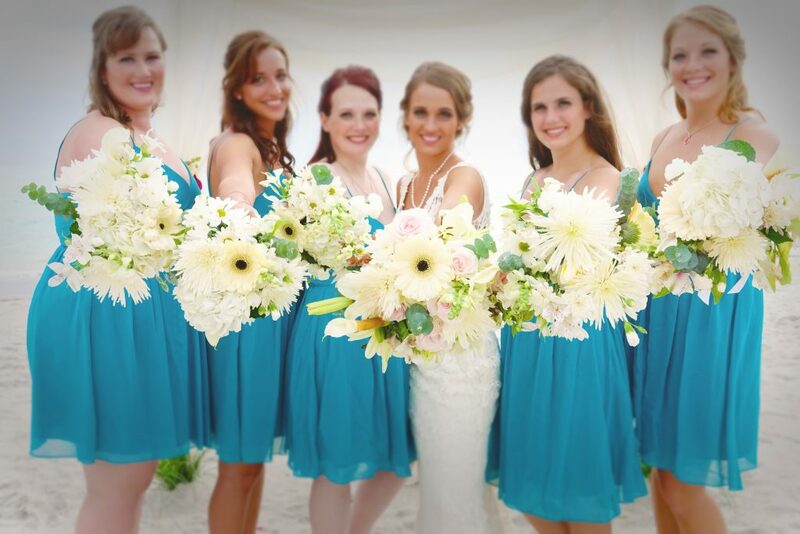 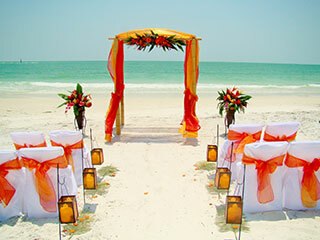 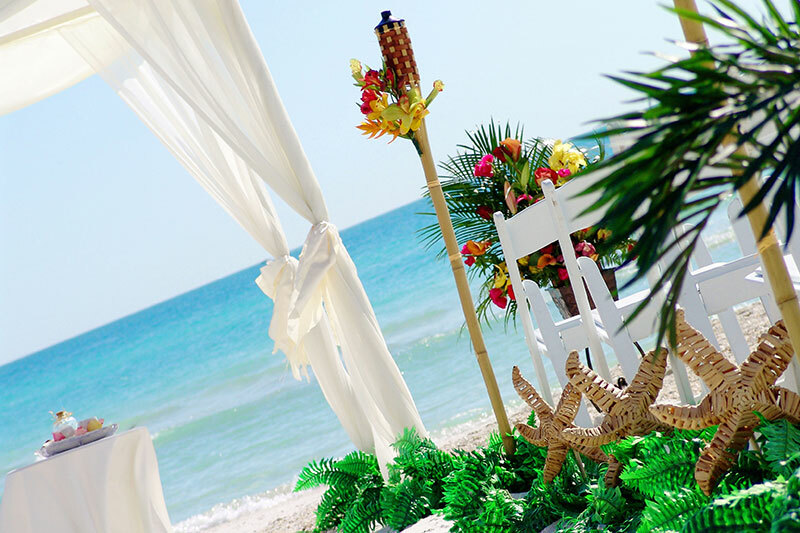 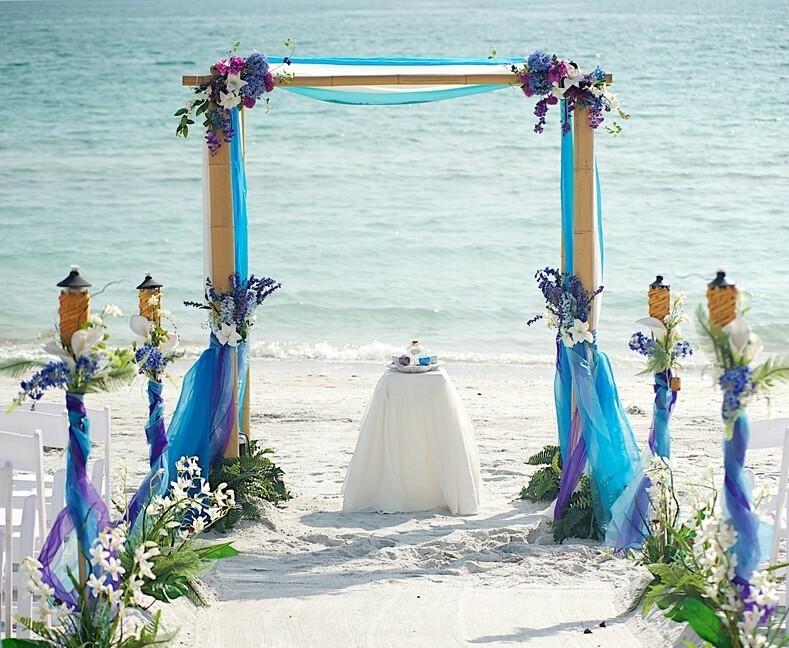 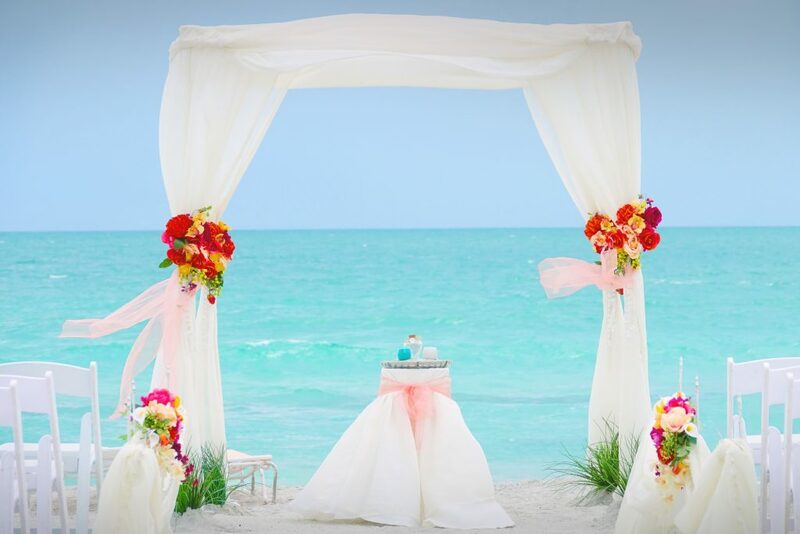 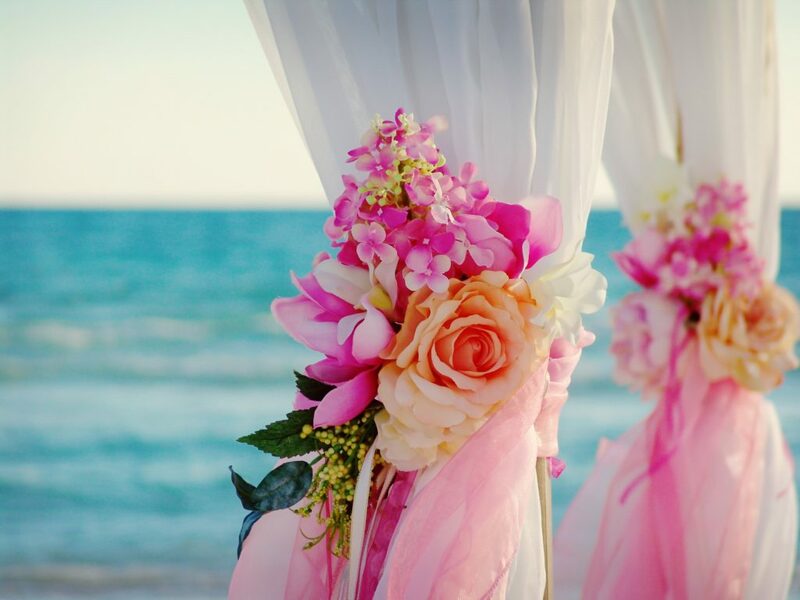 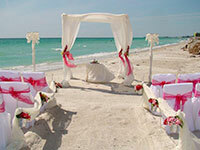 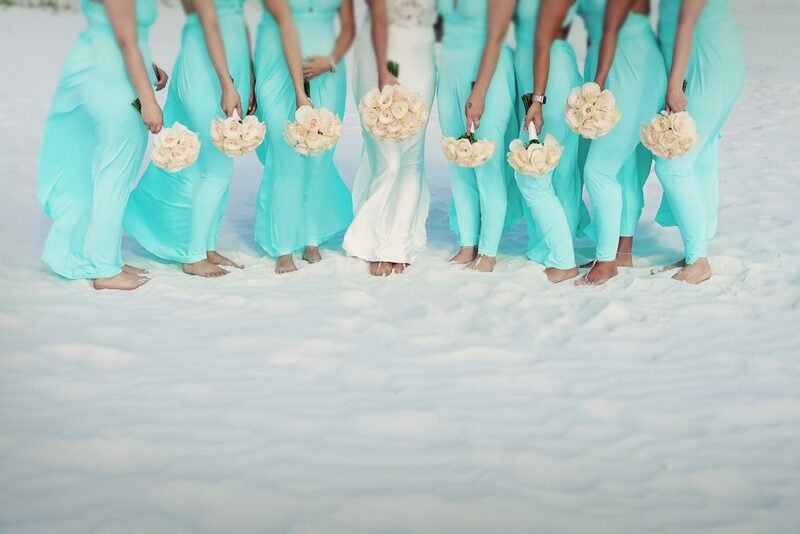 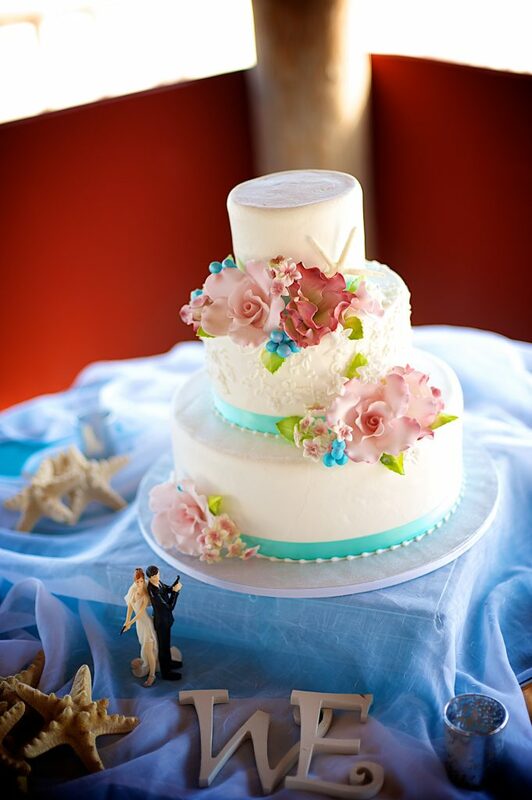 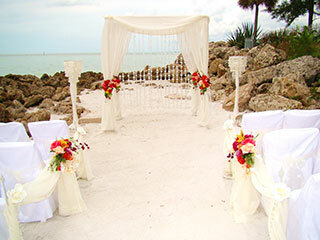 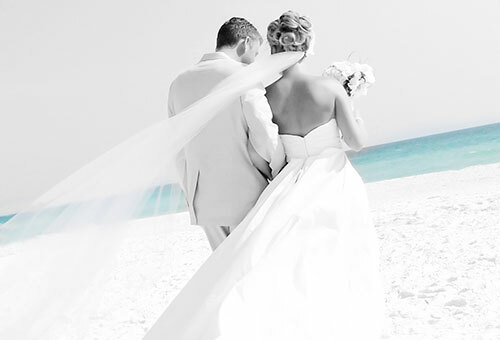 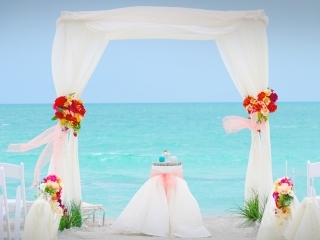 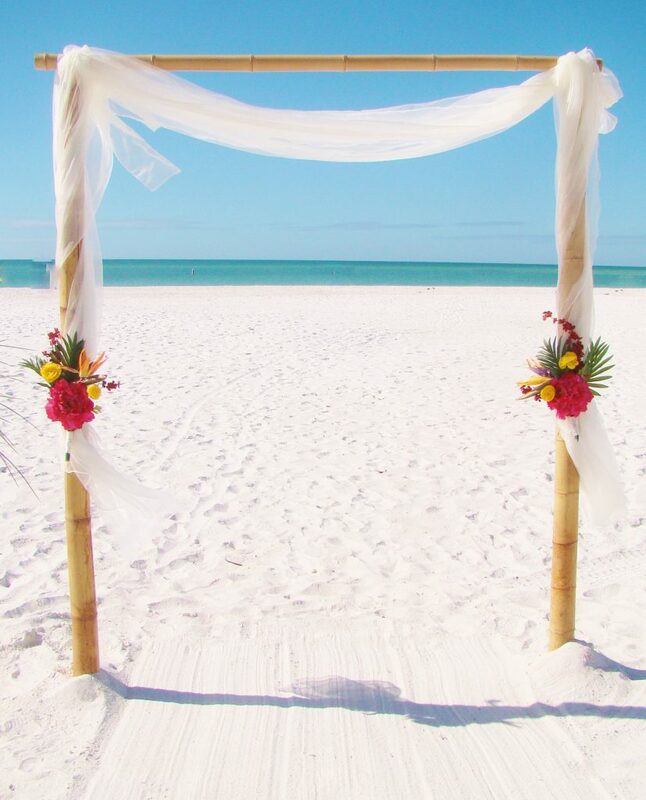 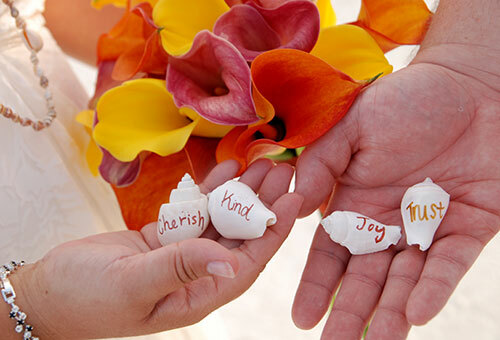 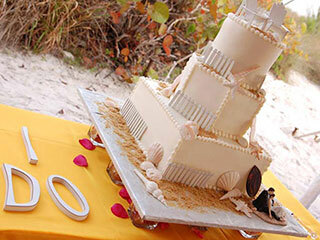 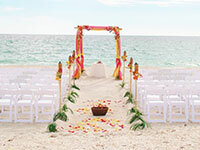 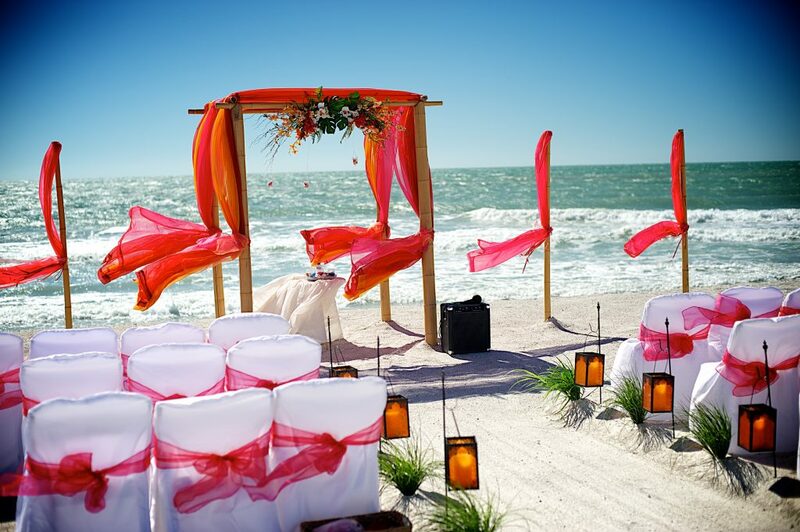 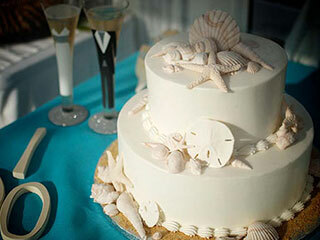 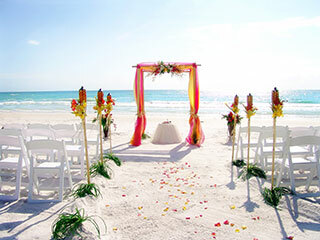 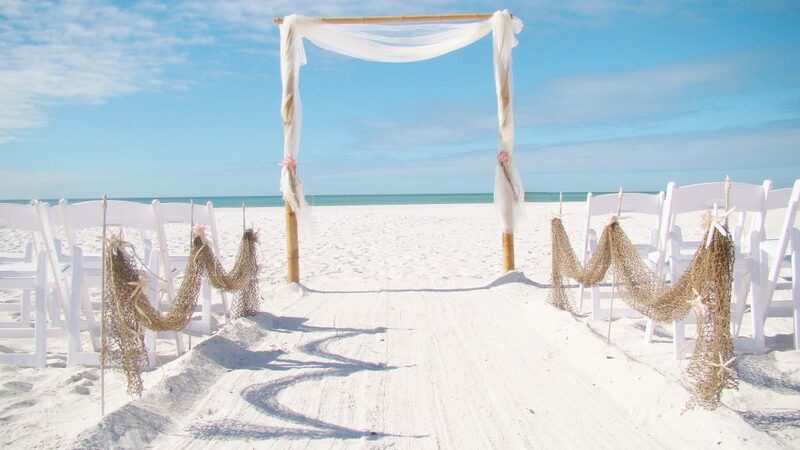 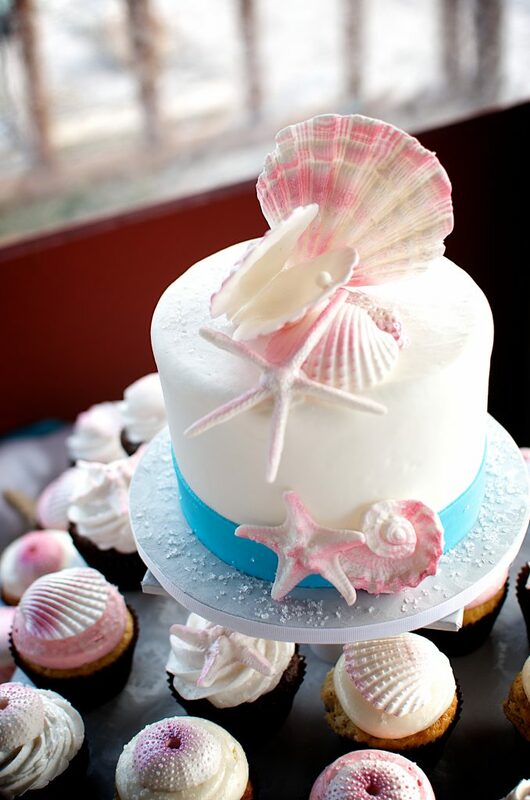 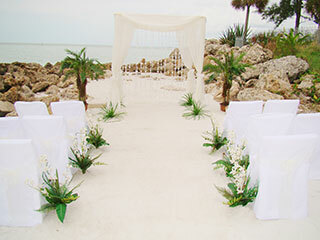 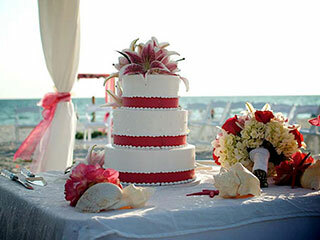 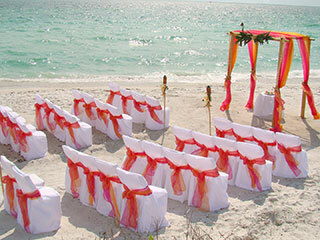 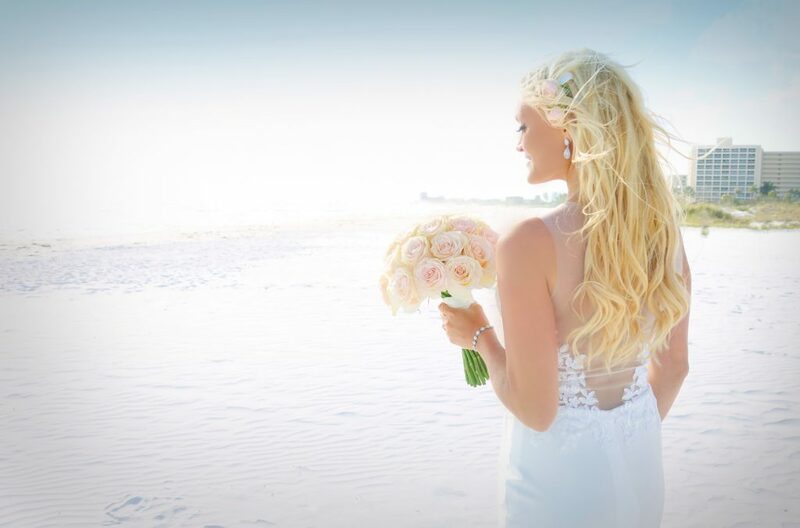 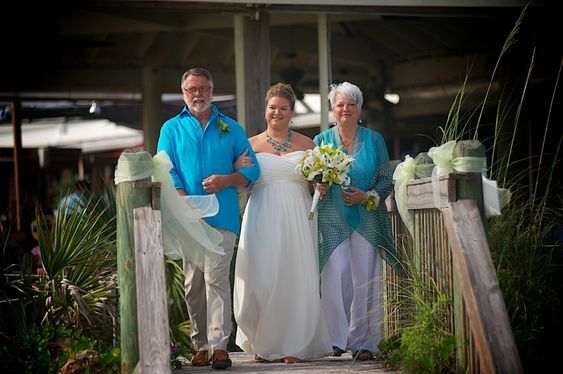 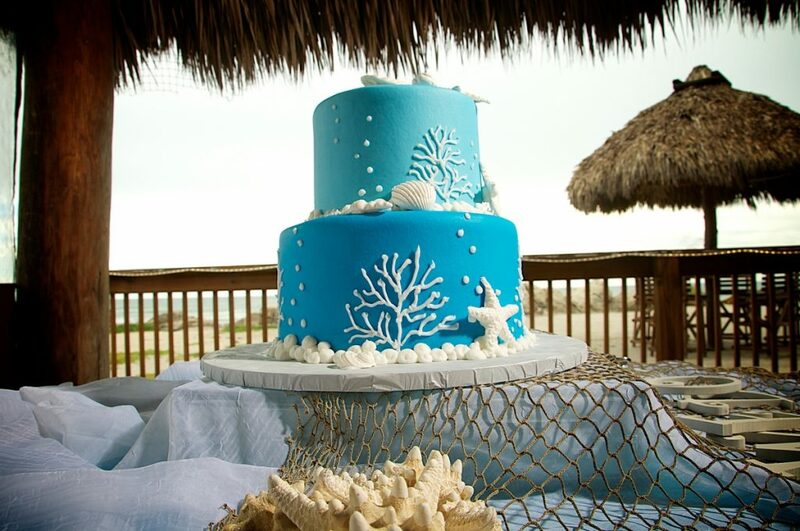 Know for its sugar-white coastline and emerald waters, Anna Maria Island is an ideal place to have a beach wedding. 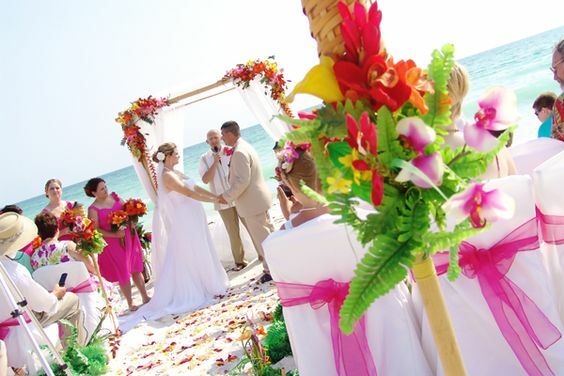 Accommodations range from beachside hotels, luxury condominiums, rustic cottages, and remodeled homes. 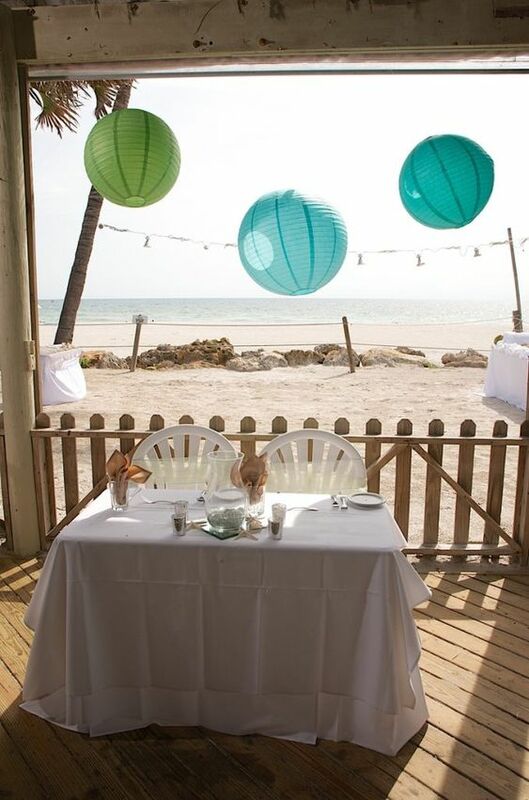 From beachside tiki bars to award winning bistros featuring world cuisine, you won’t have any trouble satisfying your cravings. 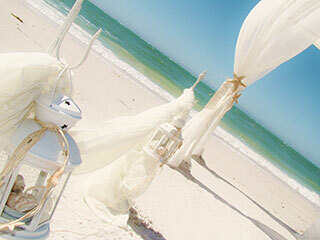 If you have some time, check out the assortment of unique antique and souvenir shops, jewelry stores, and art galleries. 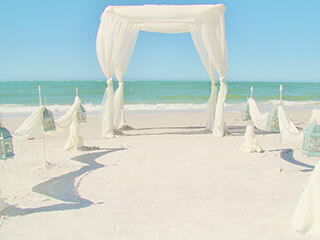 One of Sarasota’s most exclusive beachfront neighborhoods, this 8 mile key boasts crystal white sands and sparkling gulf waters. 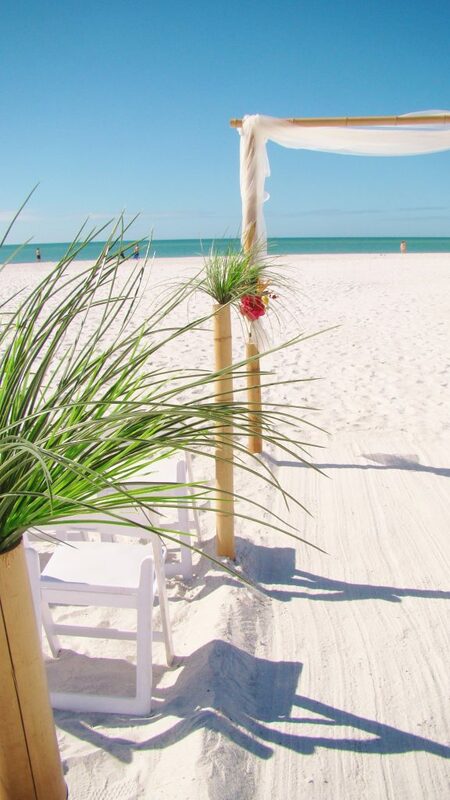 Nokomis Beach is one of 2 public beaches on the key, featuring a boardwalk, snack bar, and boat launch facilities. 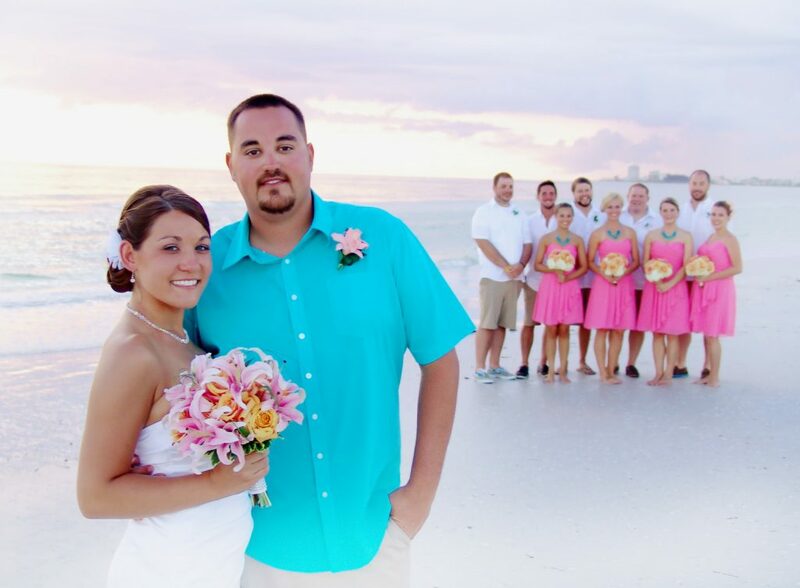 Wednesday or Saturday nights features a Drum Circle on the beach while you sit back and watch one of Florida’s famous sunsets. 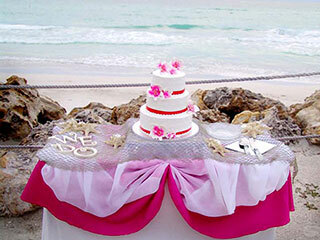 Just across the bridge you will find a treasure trove of shops and restaurants to cater to your needs. 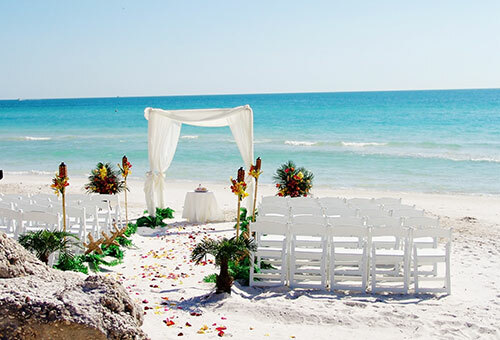 Lido Key is renowned for its white sand beaches and gulf waters. 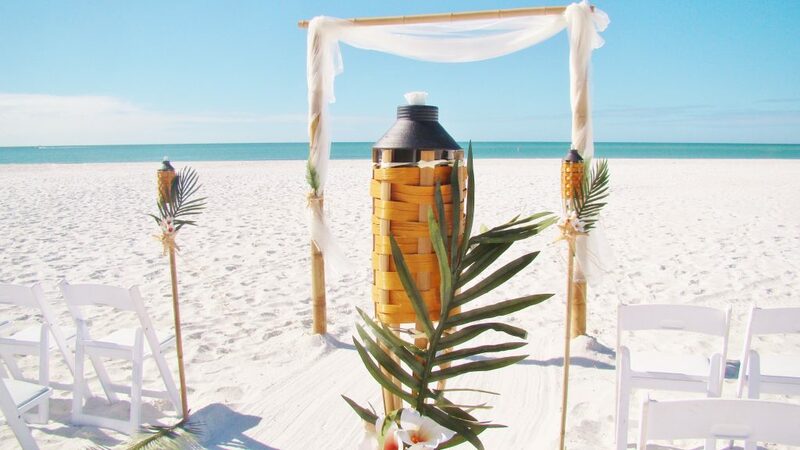 Located just 1/2 mile from Lido Beach is the famous St. Armand’s Circle, enshrined with plaques dedicated to all of those who served in the famous Ringling Bros. & Barnum Bailey Circus. 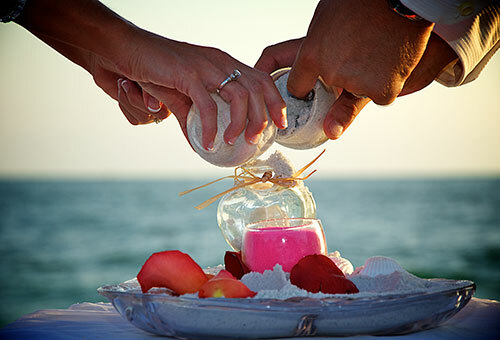 Surrounding the Circle are some of the most unique shops, galleries, and restaurants in Sarasota. 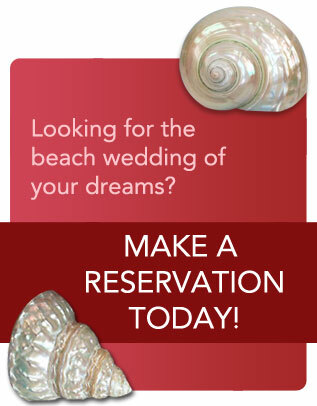 From casual sidewalk dining to more upscale cuisine, you will certainly find something so satisfy your appetite. 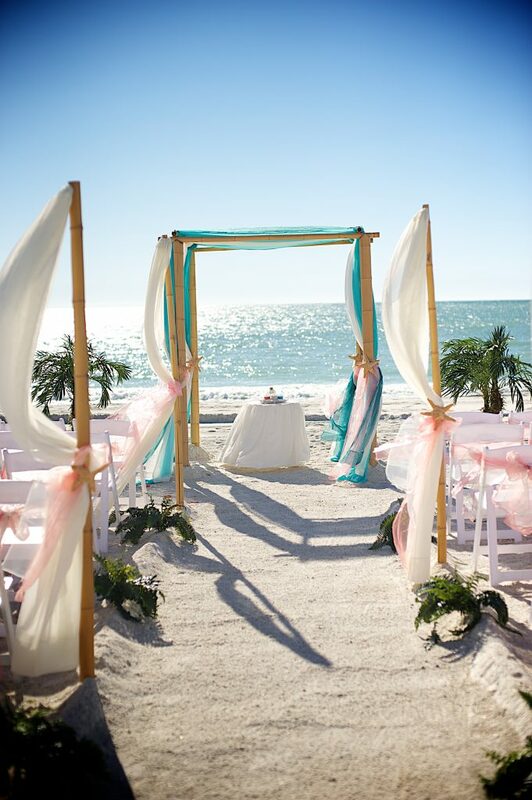 Along with its amazing beaches and coastal waters, Longboat Key is one of the most sought after areas to vacation. 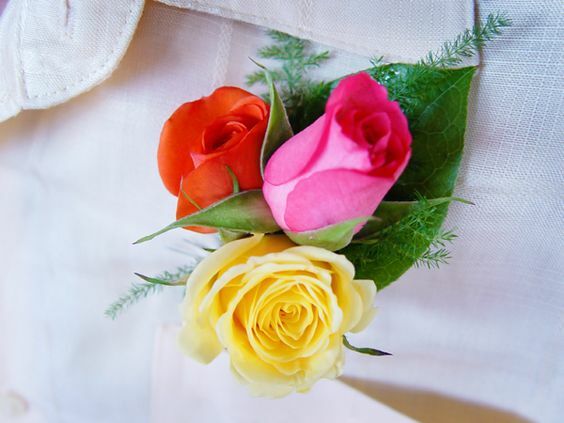 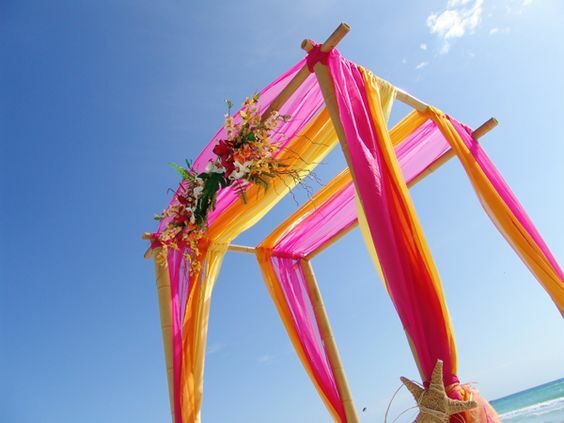 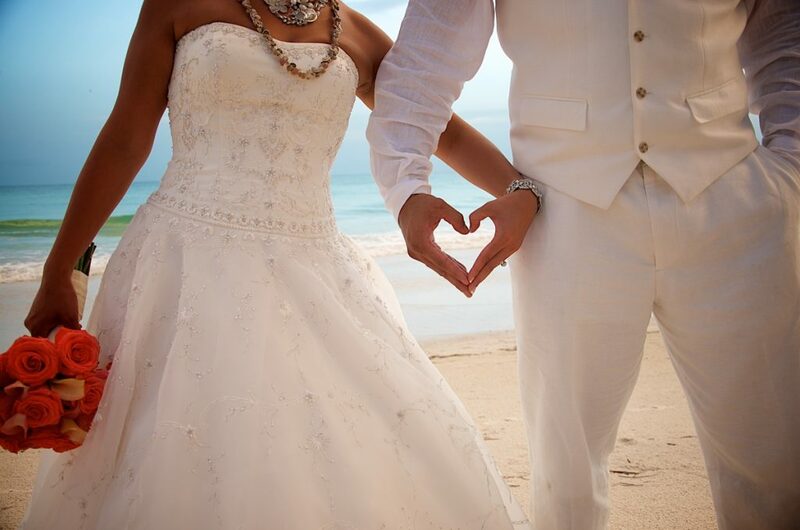 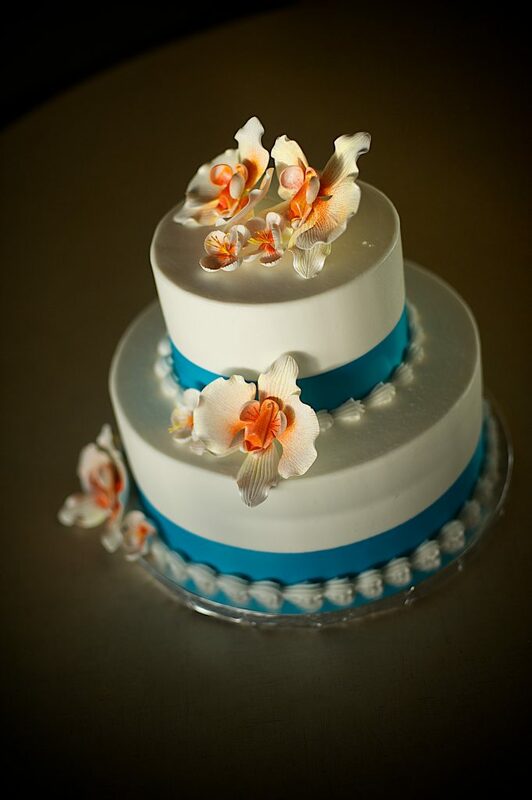 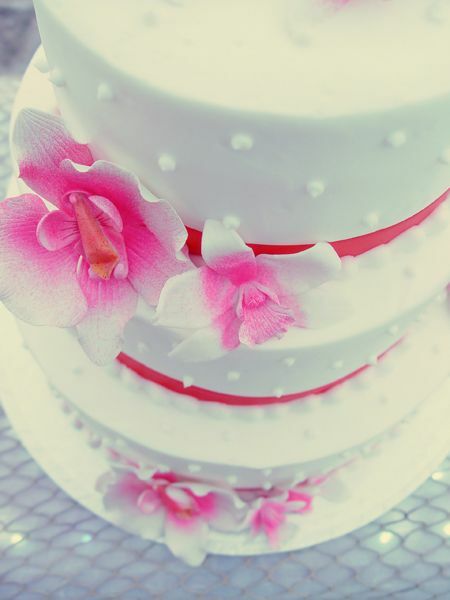 From the famous golf and tennis resorts to lavish luxury hotels, Longboat is an ideal place for a wedding. 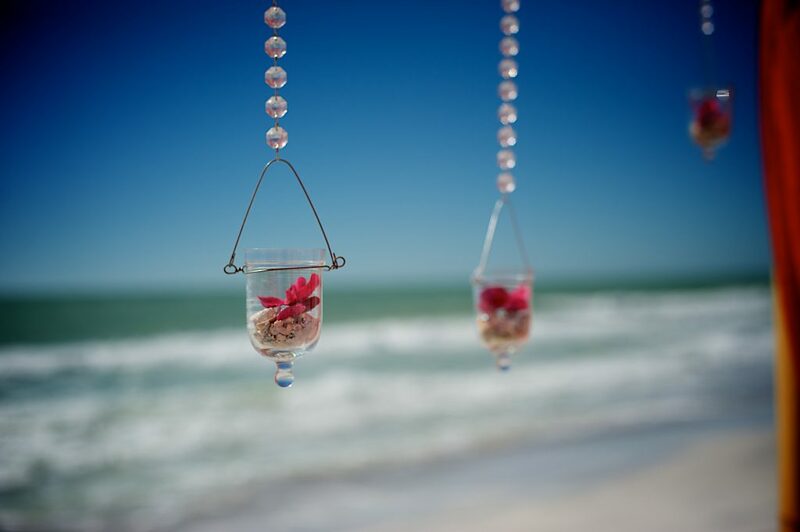 Nestled between Lido Key and Anna Maria Island, visitors have the luxury of a peaceful location and just a short drive to some of Sarasota’s most revered shopping, dining and cultural experiences. 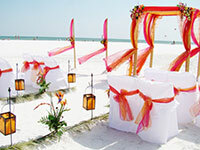 Siesta Key boasts one of the most sought after beaches in the world. 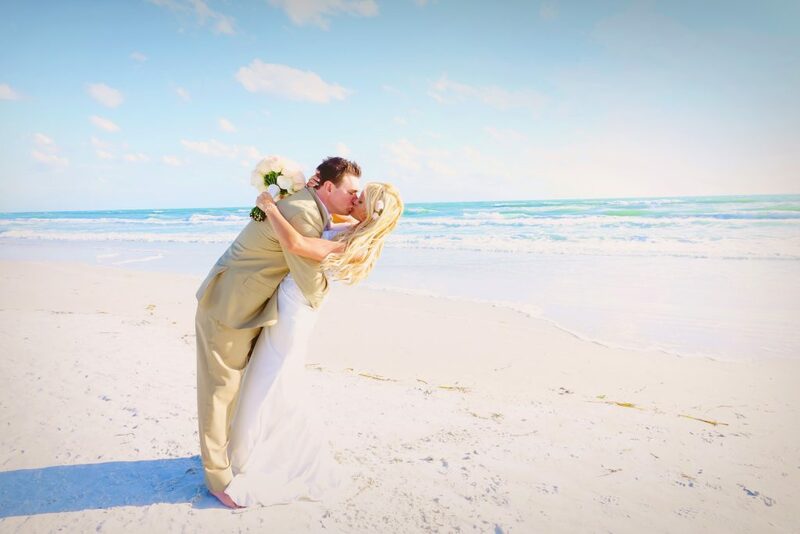 From its crystal white sands to its breathtaking sunsets, Siesta Key is one of the most romantic beaches in the world to tie-the-knot. 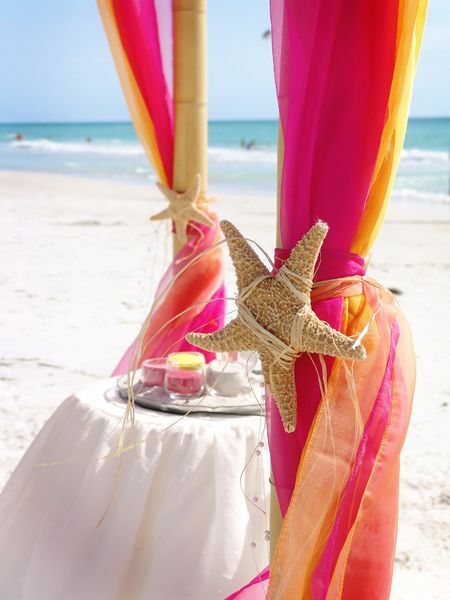 Siesta Key Village is perfect for outdoor dining, shopping & nightly entertainment. 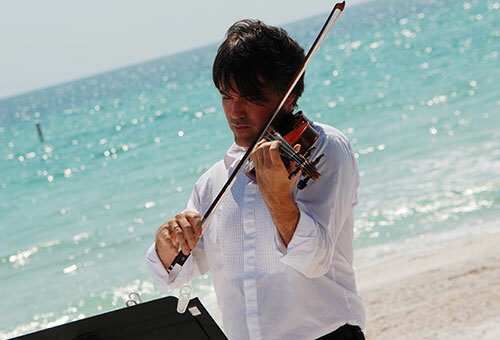 Enjoy live music and outdoor dining at The Hub, Siesta Key Oyster Bar, The Daiquiri Deck, and The Cottage. 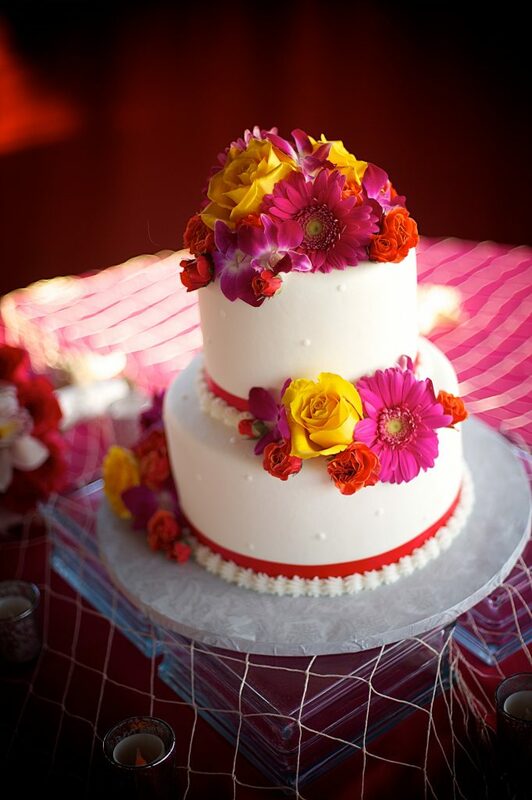 There are several breakfast spots like the Broken Egg, The Village Café & Bonjour French Café. 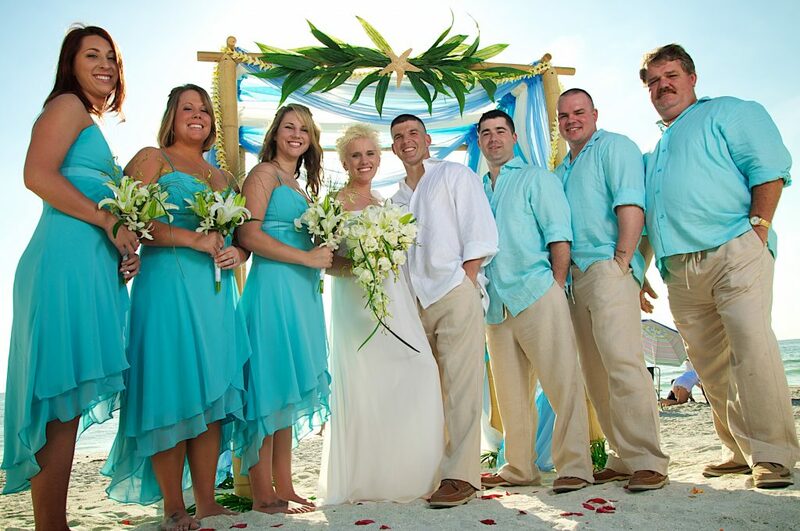 Nightlife includes The Beach Club & Gilligan’s with live bands & dancing, or enjoy a family stroll thru The Village and go for ice-cream at Big Olafs, or stop in at The Beach Bizarre for souvenirs & shells. 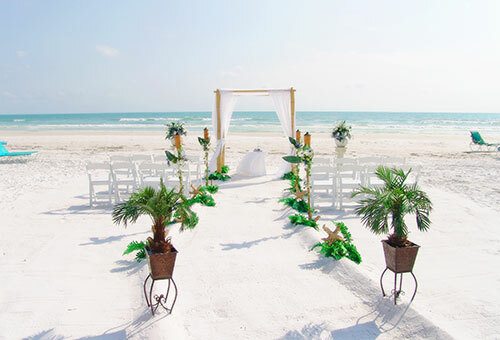 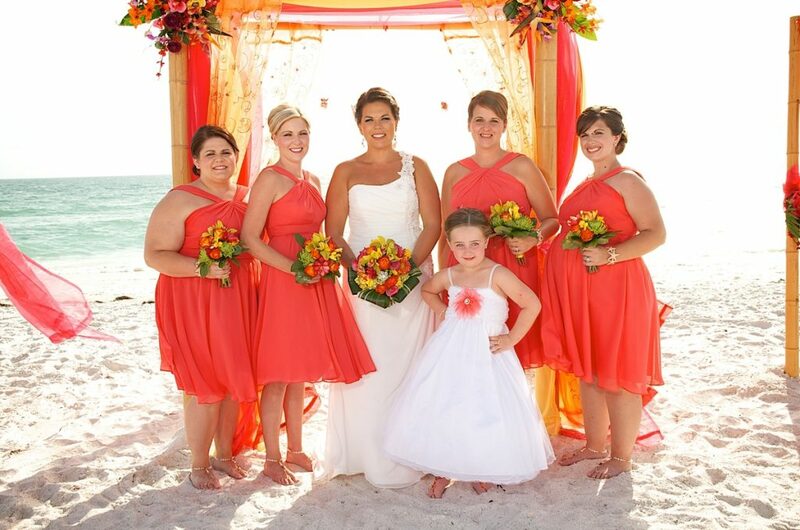 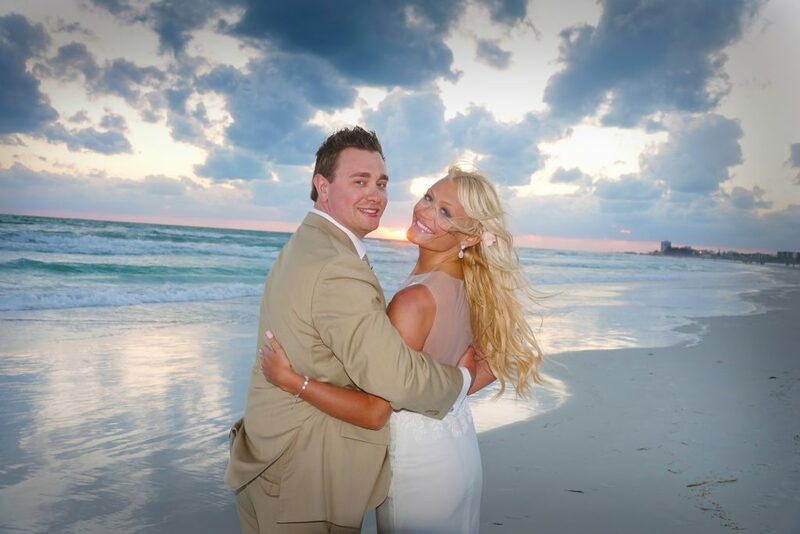 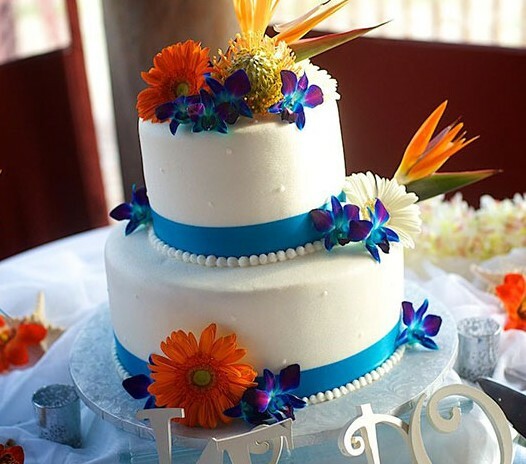 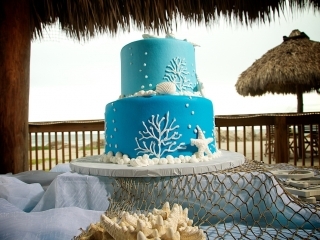 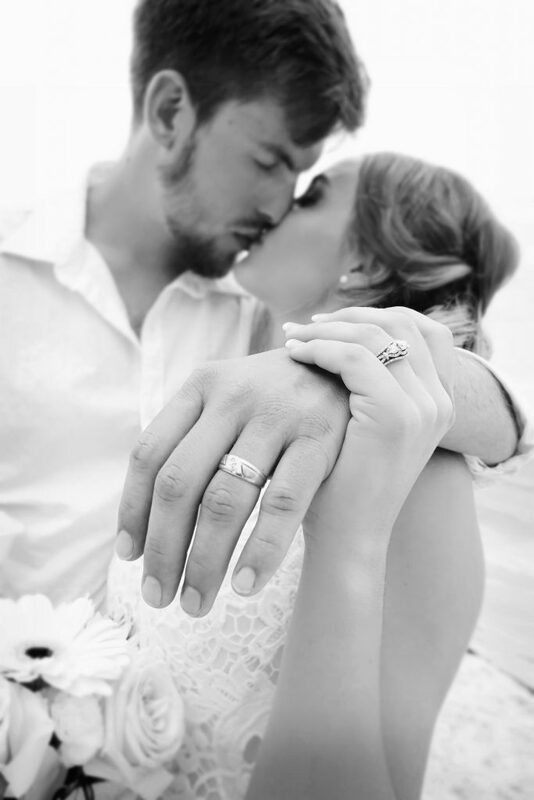 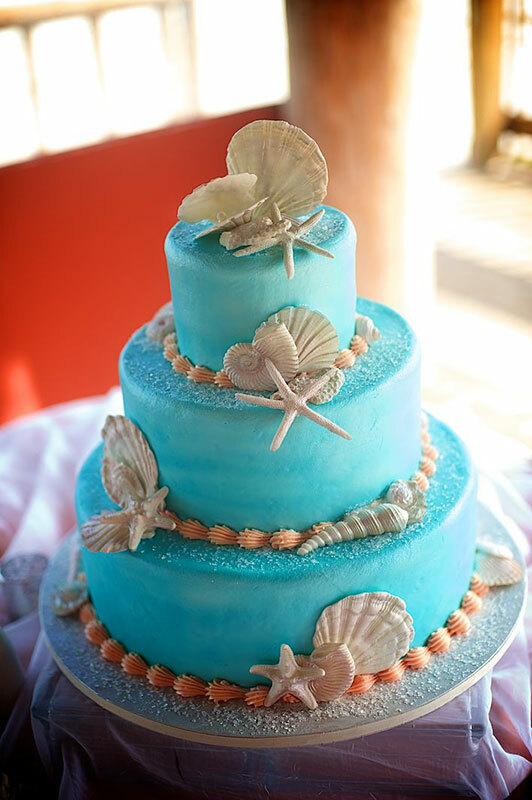 Each of these Florida beach wedding locations along the Gulf Coast provide a wonderful backdrop for your special occasion.